In the city of Burns, the community's youngest residents shivered when the school's old heating system went down. Several unreliable oil boilers were to blame. The one at the courthouse was even condemned — prompting people to start thinking about creative heating solutions. What they found was a way to replace antiquated systems and create economic opportunity with biomass technology. Oregon’s high desert, in the state’s southeast corner, is an ocean of snow in the winter with blooming sagebrush in the summer. The region boasts a rich ranching history and picturesque small towns — including Burns, where Harney County's government offices operate. 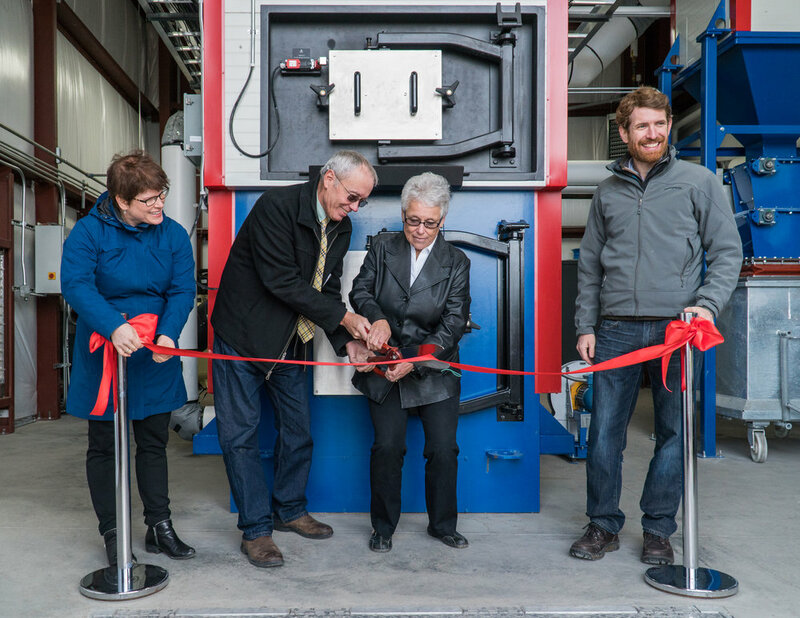 With the oil boilers reaching the end of their run, Wisewood Energy began crafting a plan around “community energy.” Community energy is exactly what it sounds like — it's where energy needs are consolidated and connected, streamlining systems and keeping the investment in the local economy. Admittedly, such a concept needs patience. 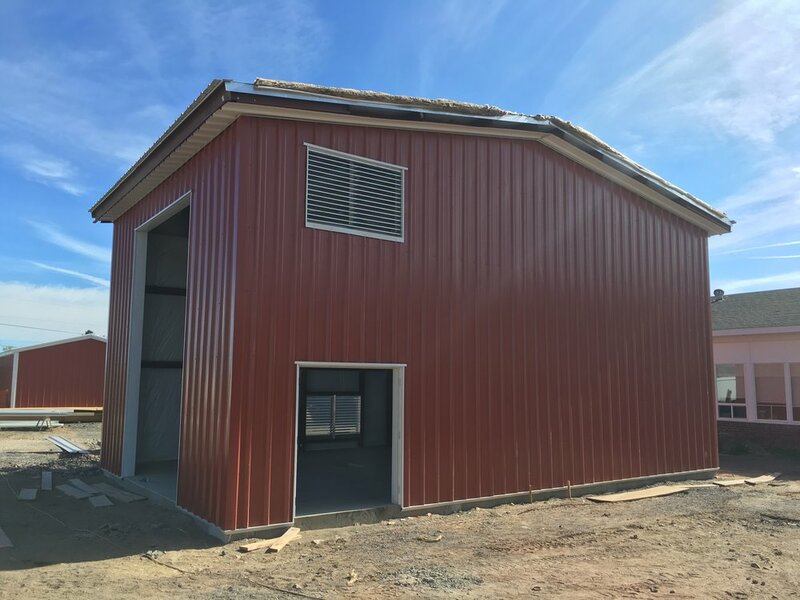 It took a few years of scoping, planning, funding, construction and the formation of the High Desert Biomass Cooperative to own and operate the project. 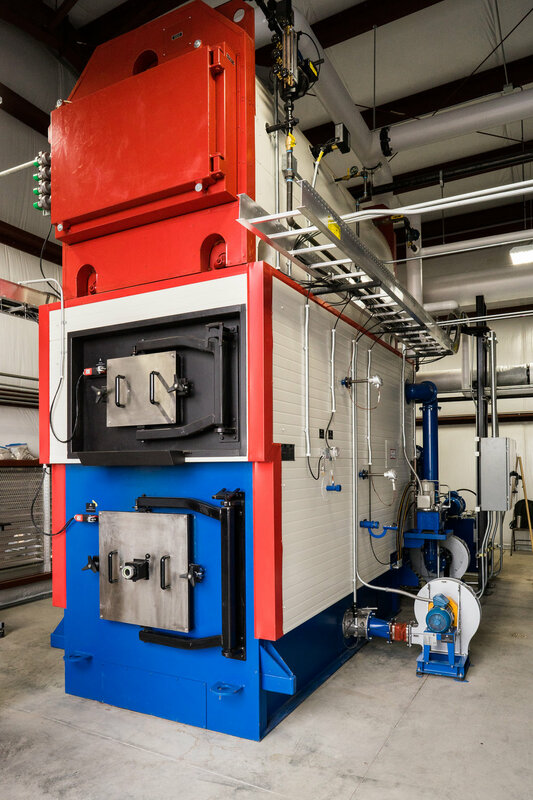 In the summer of 2016, the new boiler arrived — a combination of European technology and American-made parts. The new system runs from that single boiler. 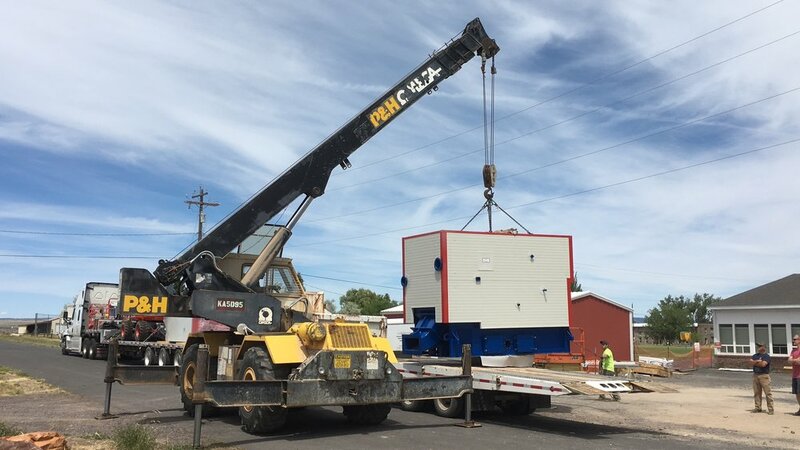 A series of pipes connecting the city's blocks carry hot water, heating the Harney County Circuit Court, Harney County Sheriff’s Office, Harney County Jail, Slater Elementary and Symmetry Care — a mental health and addiction care center. Cheek said the biomass system offers an 80 percent reduction in fuel costs. 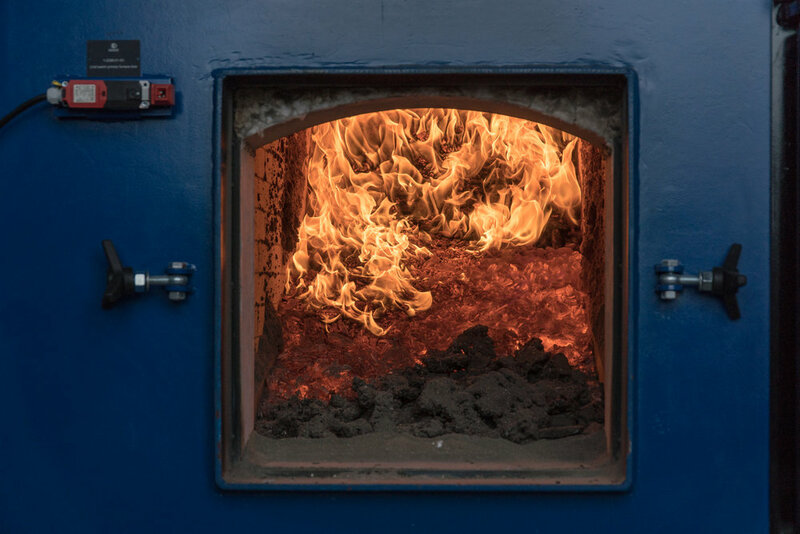 The new boiler uses “hog fuel” which is roughly chipped wood that, when burned, heats water that runs through the pipes to the buildings. So far, they have no shortage of local fuel sources. In fact, a local landowner contributed 1,000 tons of forest debris from his private land. That alone can fuel the Harney County community energy system for two years.  The $2 million construction project is supported by the Meyer Memorial Trust in partnership with the U.S. Endowment for Forestry & Communities, the High Desert Biomass Cooperative and Energy Incentives Program tax credits from the Oregon Department of Energy, among others.